PolyGlycopleX or PGX is special polysaccharide (fibre) complex. It consists of 3 natural polysaccharides, combined in a very specific ratio to make PGX an effective weight loss aid and dietary supplement. PGX & Weight Loss: How Does PGX Help You Lose Weight? In order to lose weight, you need to burn more calories than you consume. This is achieved through a combination of exercise (to increase calorie expenditure) and reduced calorie intake. PGX can make it easier for you eat fewer calories. 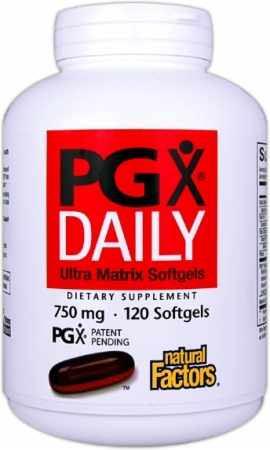 When consumed with food or water, PGX becomes a gel matrix that increases in volume and viscosity in the stomach. This creates a feeling of fullness so you feel more satisfied even with a smaller meal. Your appetite is linked to your blood sugar. Erratic fluctuations in blood sugar levels can lead to overeating and weight gain. You need the right amount of sugar in your blood as fuel for bodily functions. Low blood sugar triggers hunger and cravings, especially for carbs or sugar. Consuming too much refined carbs and sugary foods causes excess secretion of insulin, the hormone that shuttles sugar into cells to be used as energy and/or stored as fat. The drawback is that high insulin levels prevent your body from burning fat and promote fat storage. PGX slows digestion and conversion of foods into sugar, so that glucose is gradually released into the bloodstream. This helps to prevent blood sugar and insulin levels from spiking and dipping rapidly. While other dietary supplements suppress appetite, PGX corrects appetite by regulating blood sugar so you don’t crave for unhealthy foods. What are the pros and cons of PGX? PGX is rich in dietary fiber. It is recommended that you consume at least 25 grams of fiber daily. Fiber makes you feel fuller longer and prevents overeating, so can help in weight management. It prevents constipation and lowers the risk of colon and other other gastrointestinal cancer. Fiber also reduces LDL (bad) cholesterol, regulates blood sugar and lowers the risk of diabetes and heart disease. Most adults are not getting enough fiber from their food intake. Supplementing with PGX can help you reach the recommended daily amount easily. 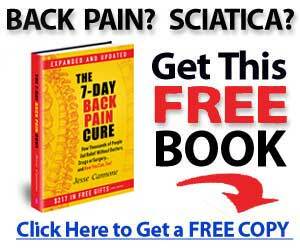 Some people may experience gas, bloating or loose stools from increased fiber intake. To avoid these minor side effects, start with small amounts of PGX and gradually increase the amount over the a few days. As the body adjusts to the increased fiber intake, the temporary side effects will subside after a week or more. PGX absorbs water to expand and perform the intended functions. If your water intake inadequate, it may cause constipation. Therefore, it is vital to drink lots of water when taking PGX, at least 250 mL (8 oz) of water per 2.5 grams (2-3 softgels). Clinical trials have demonstrated the effectiveness, safety and benefits of PGX. If you struggle with eating smaller portions and hunger while trying to lose weight, PGX can make it easier for you to follow a calorie restricted diet. It helps to control your appetite and cravings for carbs and sugary foods. You are able to eat less and yet, feel satiated. 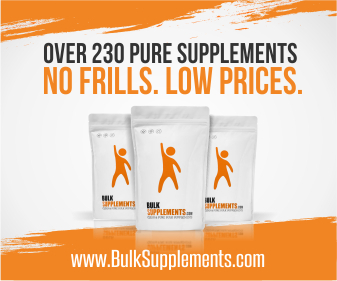 When used in combination with exercise and proper nutrition, it may help to support your weight loss goals. In addition, PGX provides a natural alternative to managing blood sugar and lowering cholesterol.